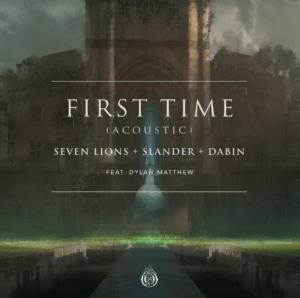 SLANDER has proven they are capable of so much more than a singular genre. 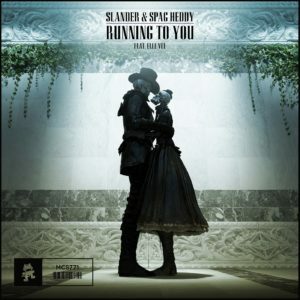 The duo caught the attention of the industry and fans alike with their original productions and evolved sound, as recently evidenced on “Happy Now,” “Move Back” with WAVEDASH, and “Slow Motion” with Bret James. 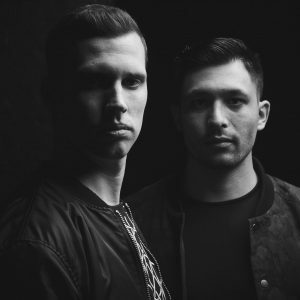 In addition to that, the LA-based duo teamed up with American Idol finalist Juliana Chahayed on their release “So Long.” SLANDER’s ability to produce both bass-heavy headbangers and emotionally stirring melodies – not to mention their charismatic stage presence – distinguishes them as talented, multifaceted producers. 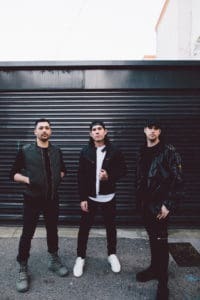 RIOT may be young relative to their field, but they’ve already proved their potential with reaching Beatport’s #1 in the dubstep, hip-hop and glitch charts 6 times. 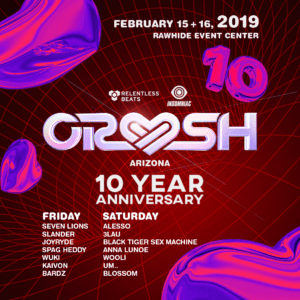 They’ve played with renowned DJs and producers such as Infected Mushroom, Borgore, Afrojack, Nicky Romero, Carnage and more, and recently curated their own festival brand, Riot Festival. 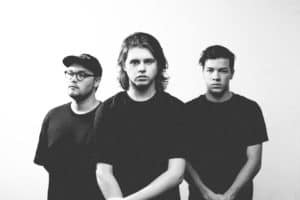 Keep an eye out as these two talented duos continue to blaze their own trails into stardom. 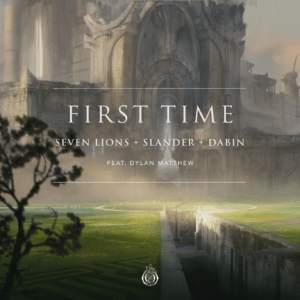 Seven Lions teams up with SLANDER for their highly anticipated collaboration “First Time,” which melds heavy bass and euphoric melodies for a masterful representation of both artists’ sounds.